For years, I have used the book, “The Doorbell Rang” in Kindergarten. It is a very fun book about sharing and math as well. Every time the kids get ready to eat the cookies their mom made, the doorbell rings and they figure out how to share their cookies. 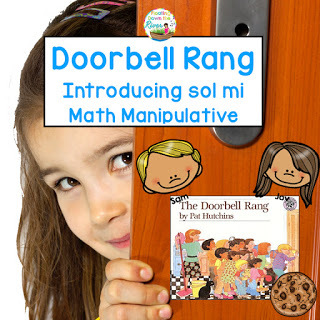 I have the kids just echo me singing ding dong in “sol mi”, which can be turned into the actual sol me and hand signs after you learn those. 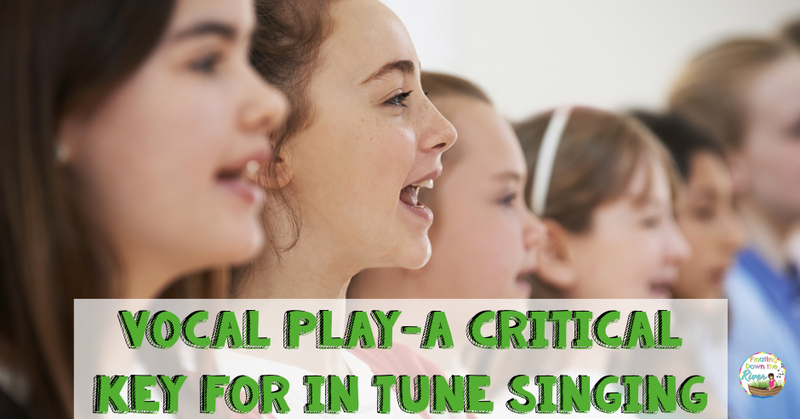 For those who want more specifics, I use the notes c and a (an octave above middle c). I officially teach sol mi and hand signs in first grade. 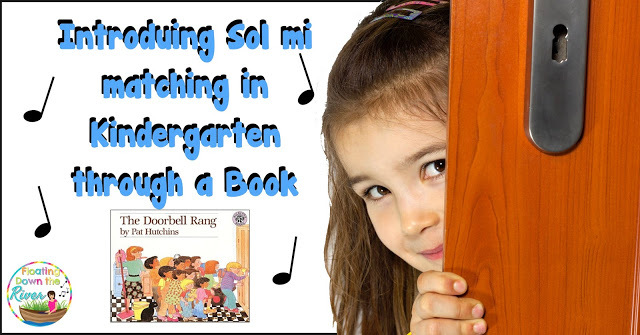 Once they get pretty good at singing “ding dong” on pitch as a solo, I bring out resonator bells and each student gets a turn to play them in sol mi order and to sing it with their voice. 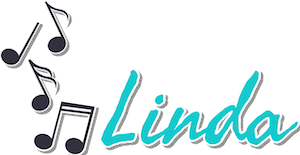 You could use Orff instruments or recorder. This is magical to them – to hear their voice match the instrument and to let it ring. If you want to integrate math, discuss how the students will divide the cookies. Here is a free set of manipulatives for you to print for your kids fto integrate math as well. Find the math manipulatives here. 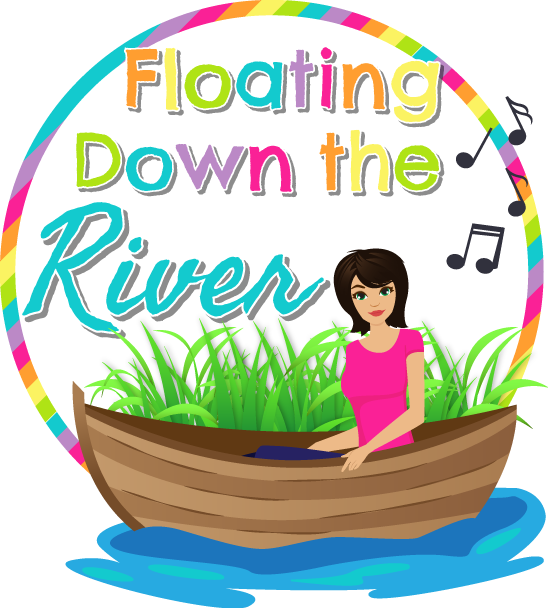 Read other ideas I use to help students sing in tune at this blog post. Previous Post: « Teachers are Heroes Sale! It is a favorite of my kids and I love hearing their "solos", especially because they don't realize they are doing solos! I've never heard of this book…looks like a cute way to practice sol-mi! Thanks for linking up! Great book! I used to read this to my own children. 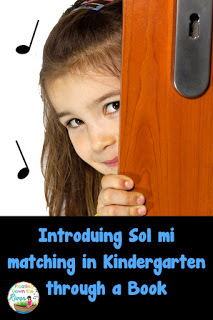 How did I not think about using it for sol-mi in school? Time to dig it out and take it to school. Thank you!